Although typically electronics and water do not mix, “sneel” the robotic fish is certainly an exception. 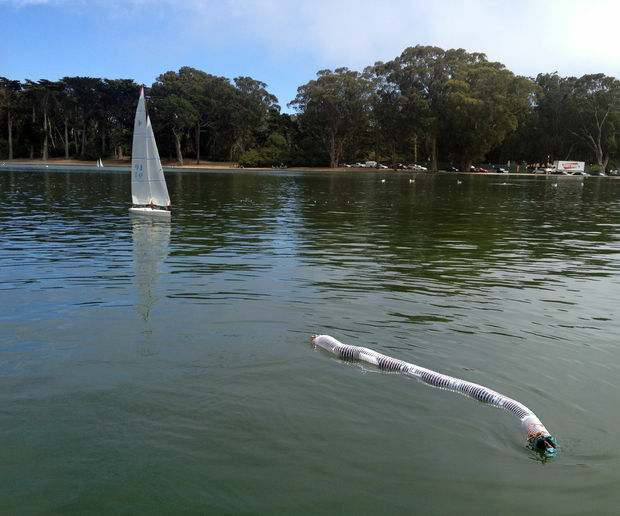 The robotic fish is designed to emulate the motion of a real water snake and is perfect for underwater exploration. A number of Arduino Uno controlled servo motors undulate the robot to propel it through the water. The applications of such a underwater drone are endless including collecting data about water quality or exploring confined underwater areas such as pipelines! If you want to learn how you can make your own “sneel” checkout the following link. A water leak can often be a warning of imminent catastrophic failure with many appliances such as a washing machine or dishwasher. With this simple water detection system not only could you quickly detect appliance faults, but you could also set the system up to notify you if it is raining and you have left washing on the line. The possibilities are endless. 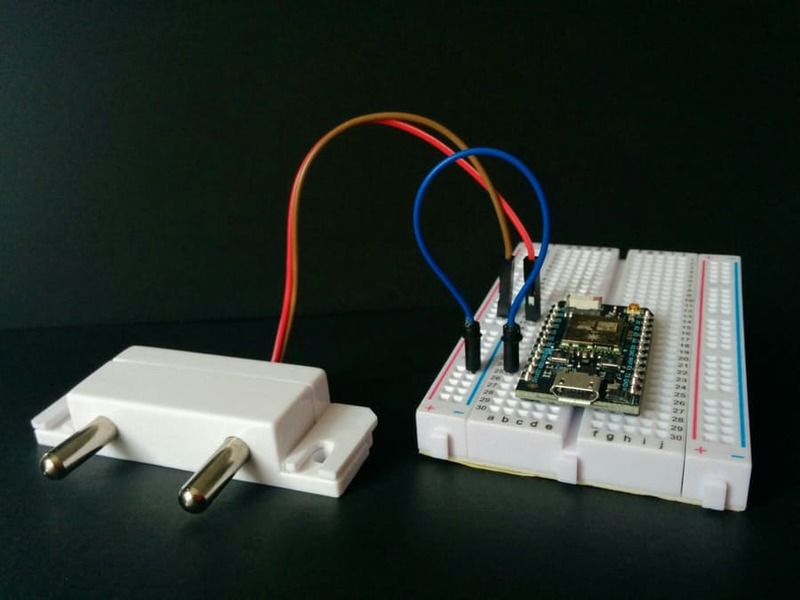 This project uses a Particle Photon, although it could work with any microcontroller, and exploits the conducting properties of water to easily detect when water is present somewhere it shouldn’t be! To get started with this project check out the following link. Thinking about making your own water detection system but don’t know where to get started with electronics? The Freetronics Experimenter’s Kit is a great way to learn.